A marriage between Entrepreneur Academy and podcasting. 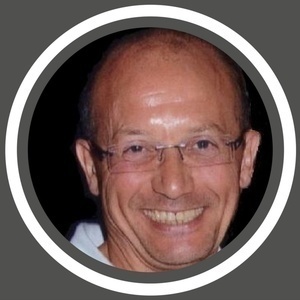 - John di Stefano is an experienced entrepreneur who leads startups and early stage businesses towards a bright and successful future. In this podcast we go through his personal journey and how he became the energetic and powerful man he is today. How he has found a way to use his knowledge and strength via the Entrepreneur Academy and his podcasts to help entrepreneurs of all ages to achieve their goals. Do you have an idea, a passion or skill you want to turn into a business? John will help you to make it a success. - Read more: http://www.hrmeetup.org/thepodcastfactory-john-di-stefano-eng - Website: http://www.entrepreneur-academy.eu - You can support our project by a "Like" of our Facebook page (www.facebook.com/hrmeetup), or in following us via Linkedin (https://www.linkedin.com/company/2731745?trk=tyah&trkInfo=tas%3AHRmeet%2Cidx%3A1-2-2), Twitter, Soundcloud, Google+, Pinterest...Thx a lot! 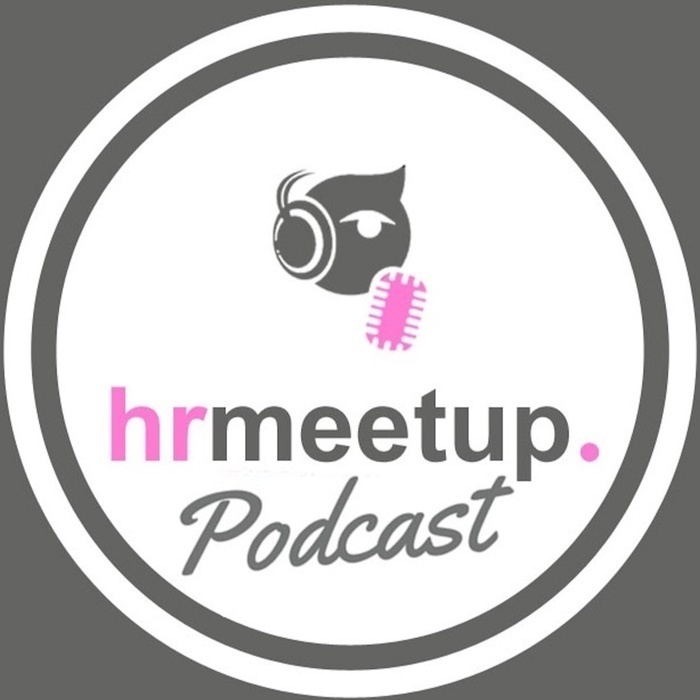 - Sponsor HRmeetup: "transforma bxl", "Hôtel Le Plaza Bruxelles", "Talentsquare".